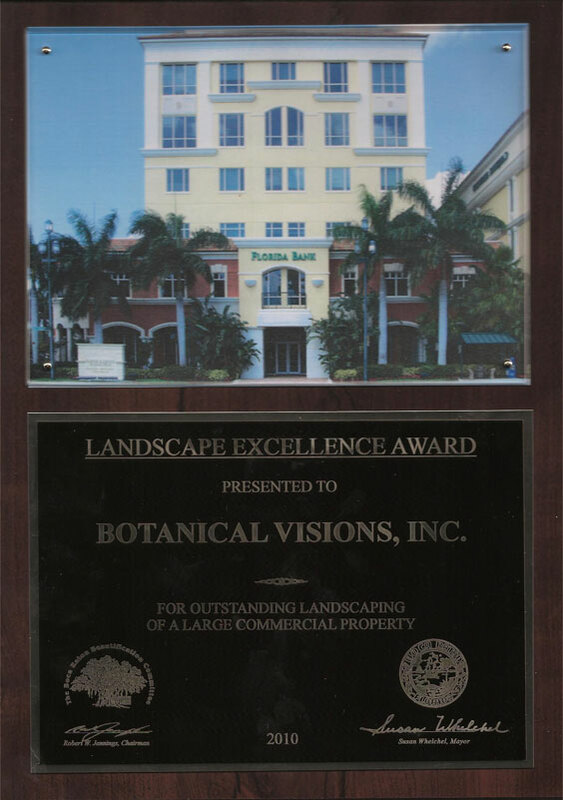 The city of Boca Raton just awarded Botanical Visions, Inc. with the Landscape Excellence Award for 2010 for the 595 Financial Center in the Large Commercial Division. 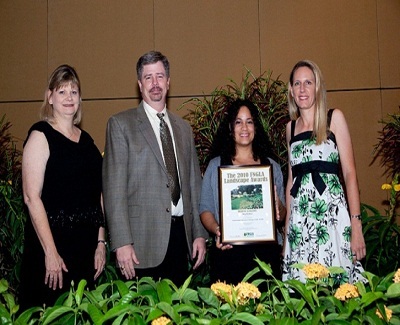 Botanical Visions’ Jorge Anez was present to receive the Award from City Mayor Susan Whelchel. 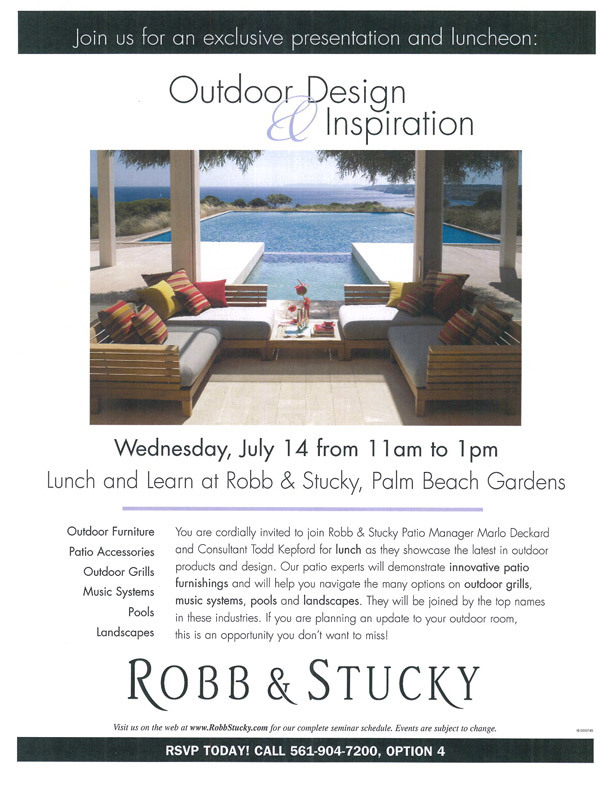 Botanical Visions thanks Charles Shane with GLL BVK Properties LP for the opportunity to work with him the past years and the trust he gives us to oversee his projects.